Our partners have the same focus on high quality coffees as we do. We work with producers who not only know what great tasting Rwandan coffee tastes like, but also what it takes to produce it. Our partners are the in the field all year managing the washing stations and working with farmers to improve practices and find new ways to produce outstanding coffees. They have stations located throughout Rwanda, so there is a wide range of flavour in the coffees and they are always on the lookout for the next exciting taste experience. With experiments in Natural and Honey processes there is always something new happening at a Hobe Coffee partnered station. They also believe in the importance of coffee that is ethically produced and completely traceable. It's not enough to have tasty and unique coffees. The people behind our coffees understand that producing high quality coffee, helping to improve communities, treating workers fairly and paying well for coffee cherries goes hand-in-hand. Through the production of specialty coffee, our partners are able to have a meaningful, positive impact on the communities they operate in, which is why providing traceability is also very important to them. At Hobe, we want to help producers continue having a great impact for communities by finding homes for their coffees. Finding high quality coffees that positively impacts producers. The Land of A Thousand Hills got its name for a reason. 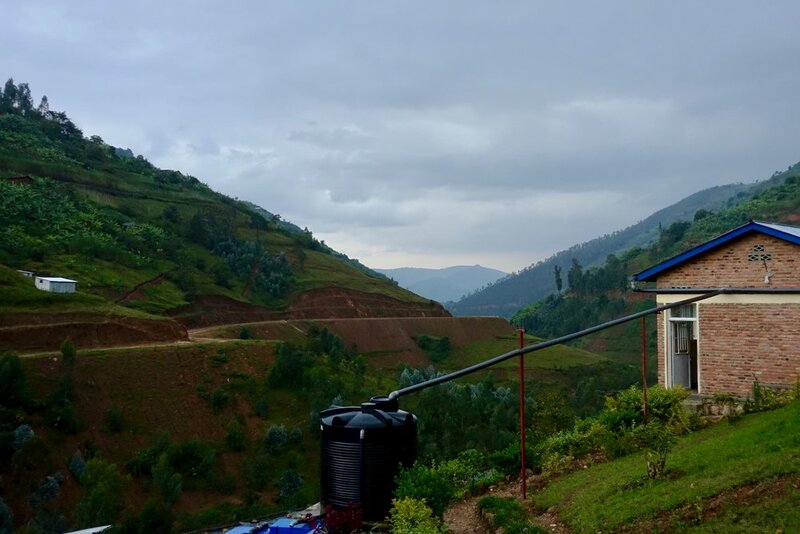 The mountainous terrain gives Rwanda the advantage of diverse growing conditions and varying qualities of coffee. Being relatively new to producing specialty coffee, there is a lot of untapped potential for very unique coffees here. The stations we work with are deliberately located in areas our partners believe can produce high quality coffees. In order to achieve the clean and sweet profile you can expect, the coffees go through rigorous quality control stages. 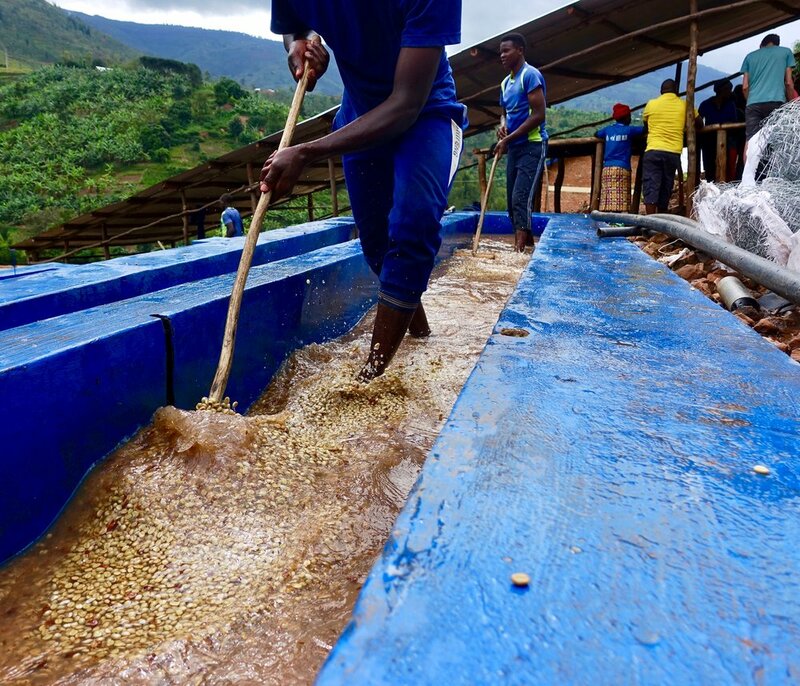 From cherry sorting, to floating, to density grading, to hand picking before and while on the drying tables, a coffee that goes through one of these stations has been thoroughly screened before it even reaches the dry mill. This translates to a very clean cup and a coffee very easy to work with. Our partners understand the importance of not standing still and are always experimenting with new processes and methods that can be implemented at the station level to achieve new taste profiles and interesting characteristics. 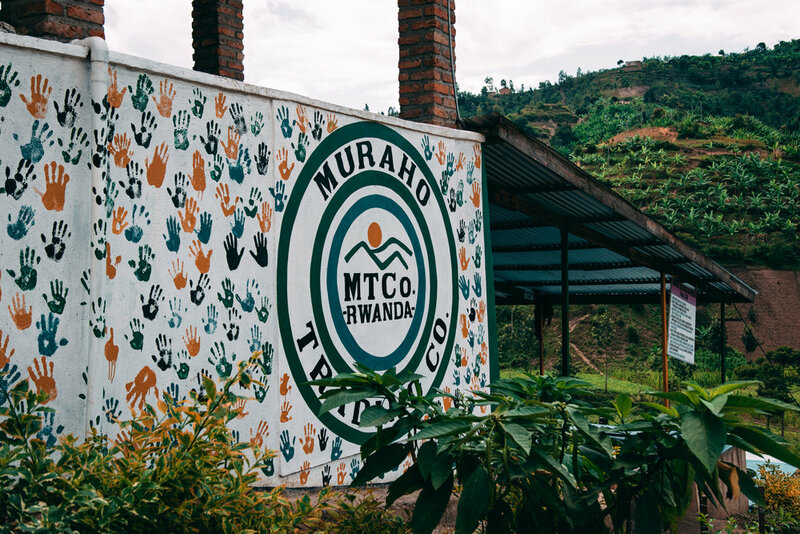 Home to the first Natural and Honey processed coffees from Rwanda, our partners are always looking for new ways to highlight the unique qualities of Rwandan coffee. The Amsterdam World of Coffee 2018 has wrapped up, we’ve cooled off and we’re back into it in Copenhagen. See what we got up to in the city of canals.